Evanston, IL residents know: J. Blanton Plumbing has provided fast, high quality solutions to your plumbing, heating, and cooling issues since 1993. Whether your basement is flooding or your air conditioning has stopped working, our trained and uniformed technicians have everything they need on our fully stocked trucks to solve any plumbing or HVAC problem. Plumbing and HVAC emergencies can happen at any time. That’s why we’re available 24/7 to provide rapid response emergency service. We can be at your house in as little as an hour! Check out our reviews to see what your neighbors in Evanston, IL have to say about J. Blanton’s fast, high quality plumbing and HVAC services. Experienced plumbers, get the job done. I have had only good experiences with J. Blanton plumbers. Matt did a great job getting my water pressure problem solved. Thank you. Great experience beginning with the estimate through service call. Tony and Brian were a pleasure to work with throughout the process. Quick, thorough and very pleasant! The 2 gentleman were so customer friendly, did a great job and gave a lot of useful advice for us to take with us to any home in the future! 3 year warranty is an amazing bonus too. Chris the plumber was courteous and competent when he came to our home on the morning of Friday, August 3rd. We were and still are having a problem with our Nambien tankless water heater not making hot water. It is now the afternoon of Monday,August 6th and we are still without hot water. 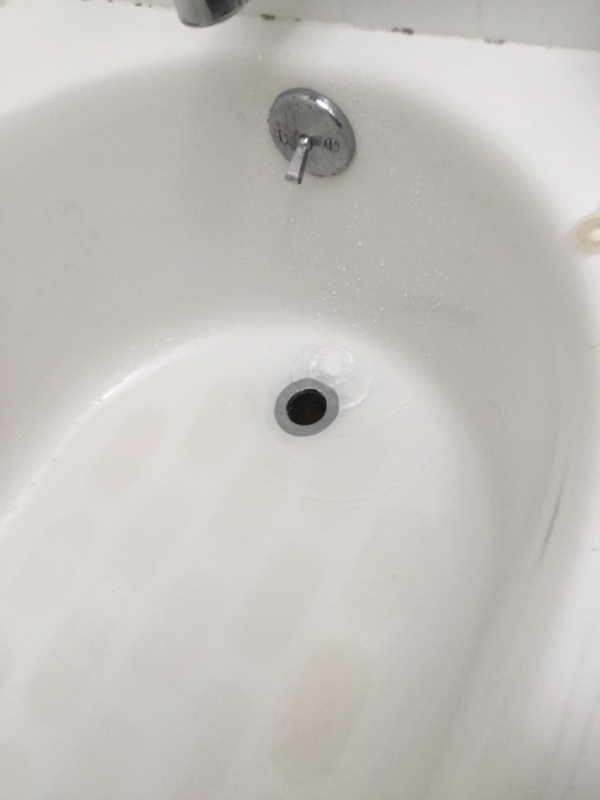 We have not received one call from Blanton Plumbing updating us on the arrival of parts, when they may arrive or when the necessary work can be scheduled and completed. We have been without hot water for 4 days and still have no idea when our hot water will be fixed. Chris told me we would be contacted early Monday morning with the time for the repair. That has not happened. I made 2 calls to Blanton at 8:15 and !0:30 am Monday requesting information and a return call. I did not receive any information and still have not received a call 5 hours after calling Blanton. I requested a call from Chris or someone in charge who could let us know what was going on but that has not happened. Also,I have asked and am asking again for a printed, itemized bill of the charges expected. The response of the two staff that I spoke to is that Blanton has gone paperless. Congratulations to you, but I have not gone paperless. I need a written, printed and itemized bill for the $732.00 credit card charge. I want a hard copy, not an email, detailing the parts, labor and any other charges you are making. I'd like to give you a wonderful rating but so far you do not merit it. I hope that will change soon, today. They were very fast to reach out once a message was sent. Problem resolved! This is the third time we used J. Blanton. Jake fixed our plumbing problem promptly and at a fair and reasonable price. Will call J. Blanton again, the next time we need plumbing service . Showed up on time, professional, fixed the problem, etc. They did an excellent job diagnosing our problem and resolving it. Arrived within 30 minutes of our call to them. Outstanding work all around. They came at the scheduled. They fixed the problem, explained what I needed done and told me what it would cost all the while being polite and pleasant. We have used Blanton Plumbing for major as well as minor projects over the last 4 years. We have had consistently fast, friendly and efficient service with their team. Can never go wrong with this company. The cost might be a little high but I'm assuming he's hiring the best of the best. True professionals that never disappoint!